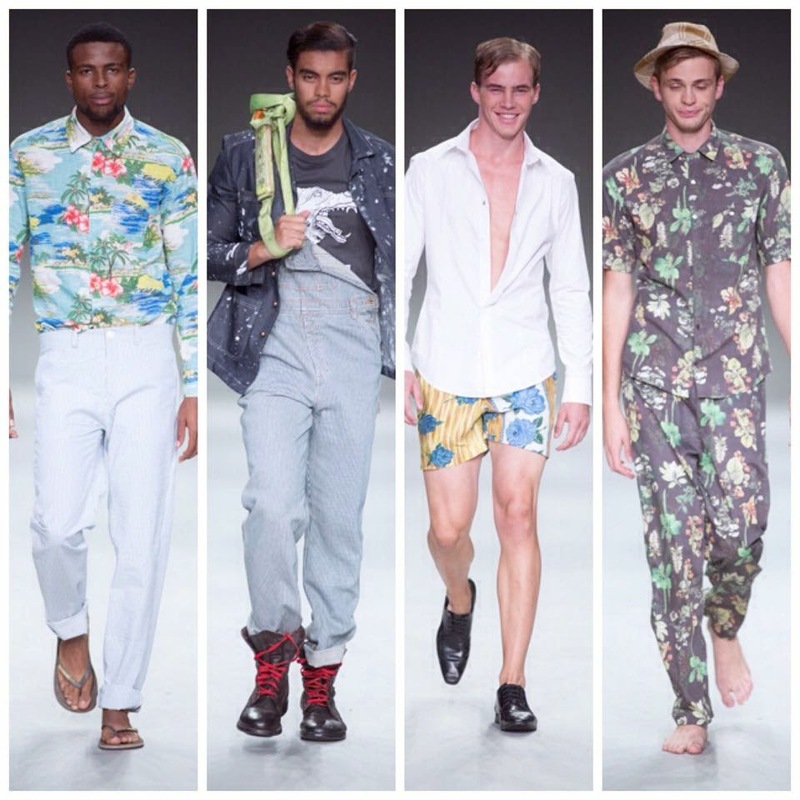 This years #SS15 #SAFW sure was one for the books. 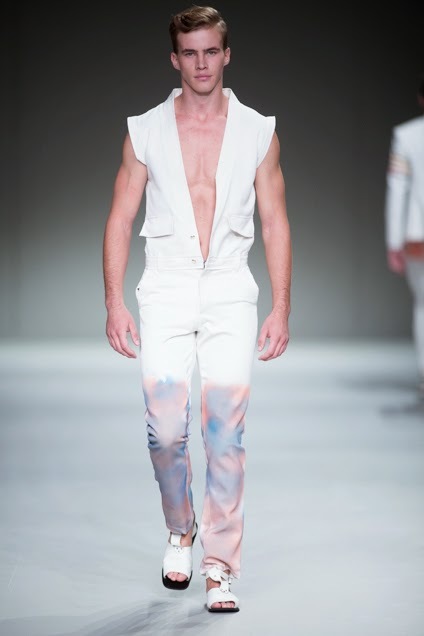 The glamarous affair was held at the Crowne Plaza in Rosebank, Johannesburg over 4 days, 18 - 21 March 25 saw some of the biggest names in fashion make their appearance on the Edgars Black Carpet to see the latest collections from 48 designers. 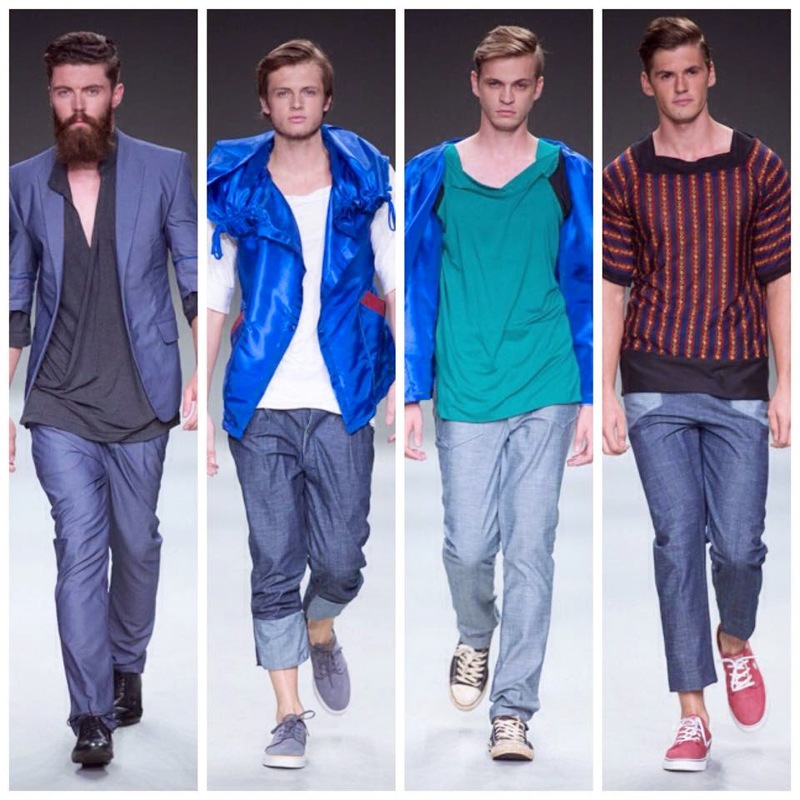 So #SAFW started 18 years ago with only 7 designers showcasing their talents on the runway. This year, ensured that there was something for everyone on the runway. 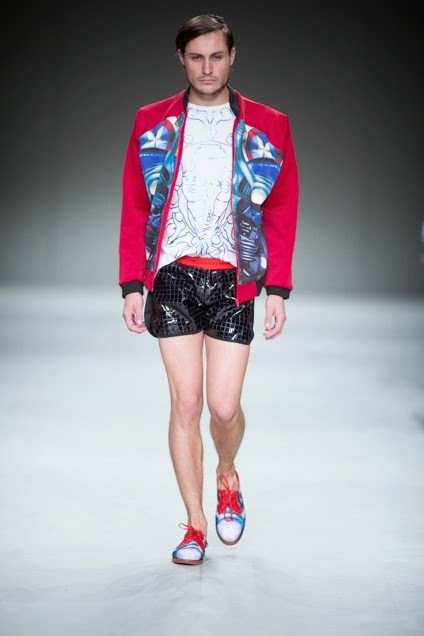 From underwear from Plumbum Engineered & PJ's from BlueCollarWhiteCollar & bedazzling ladies evening gowns from Keys Fashion to a few of the more futuristic items that we saw hit the runway as part of the collaboration of #SAFW and Marvel Comic. 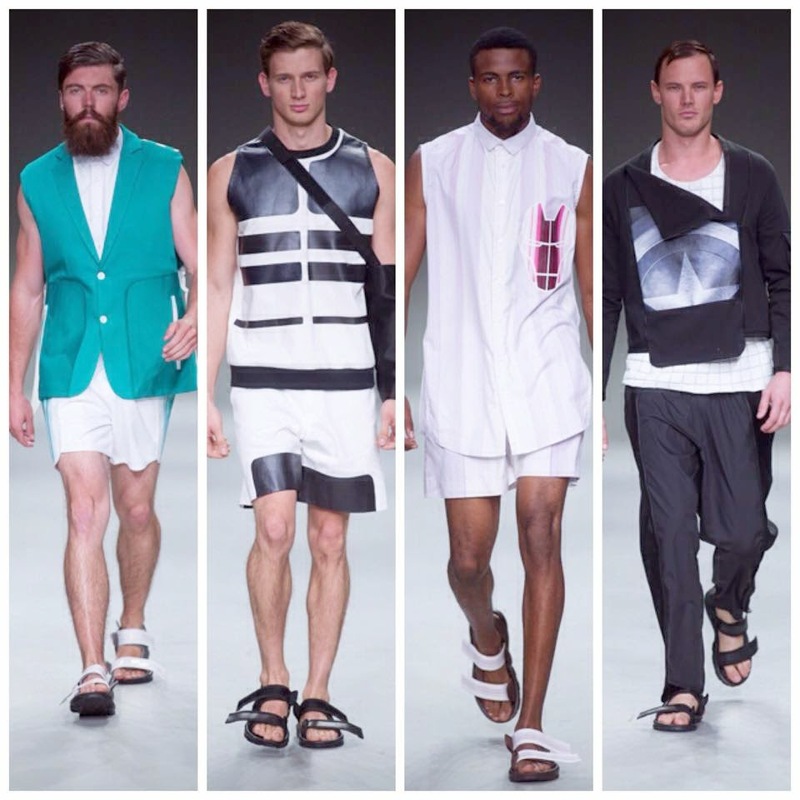 There was a search over the African continent for talented designers. 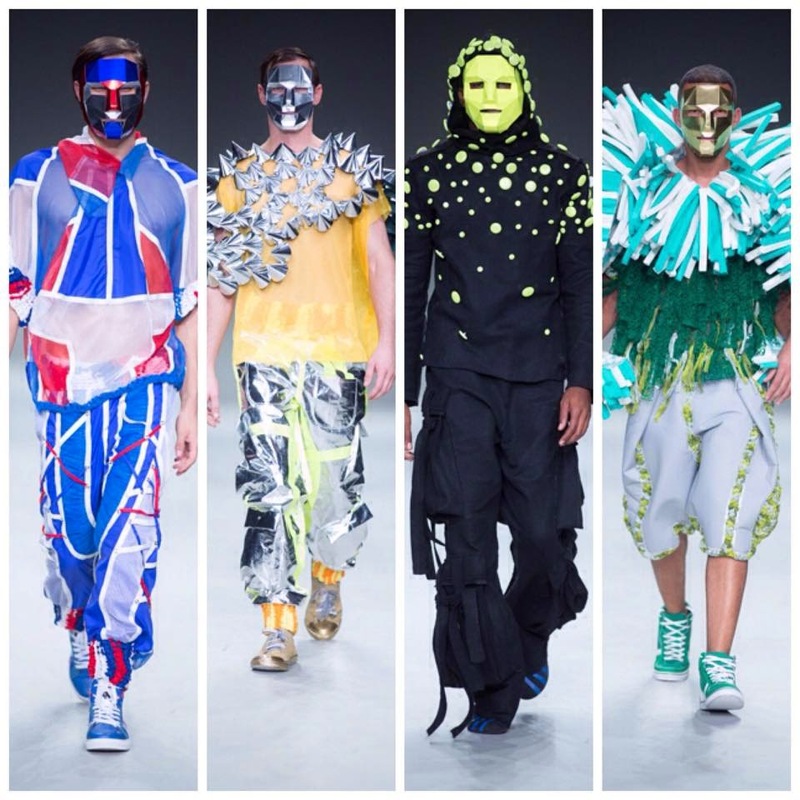 From that search, 6 designers were chosen to draw inspiration from Iron Man, Thor, Captain American and even The Incredible Hulk to give us the Marvel inspired collections. 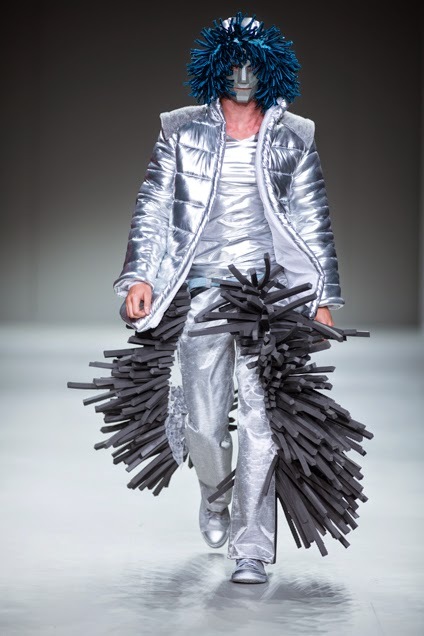 These ranged from simple, yet elegant pieces from Ralfe and Amos Tranque to more extravagant and detailed futuristic garments from Roman Handt and M4S. After seeing these collections, it was as if my inner child had been awoken somewhat as these designers drew inspiration from those same Marvel characters that I grew up loving as a child. 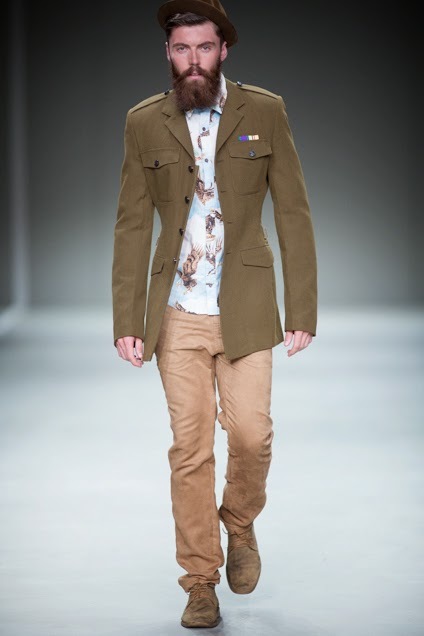 The one thing that I found very evident in the South African fashion scene is the rise in mens fashion. 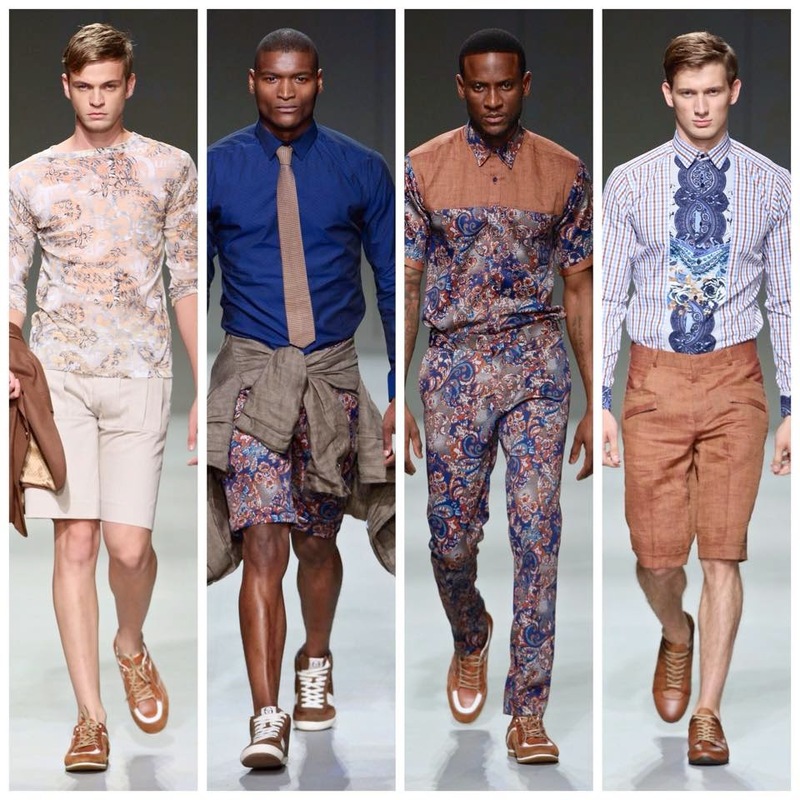 South Africa as a whole is in some aspects still behind the rest of the world when it comes to the rest of the world in regards to mens fashion. I do believe that South Africans coming from a somewhat more conservative background are still a bit wary about what they would wear out in public. 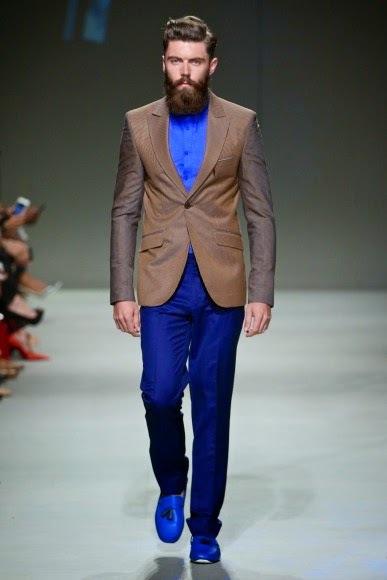 However, it is with events like #SAFW that designers are able to put forth a collection that is purely a menswear collection and make a great success out of it and change the views of a few locals about what we as men can and should be wearing and clearly men are becoming a whole lot more fashion conscious than what they were 10 to 15 years ago. Which I think is a great thing! Yes, every man looks good in a suit. However it is even better when that suit is tailored and fits you properly. 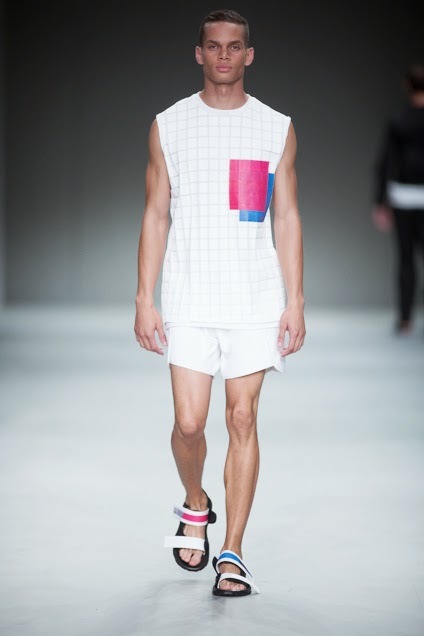 This is one trend in mens fashion that I do believe will never disappear. 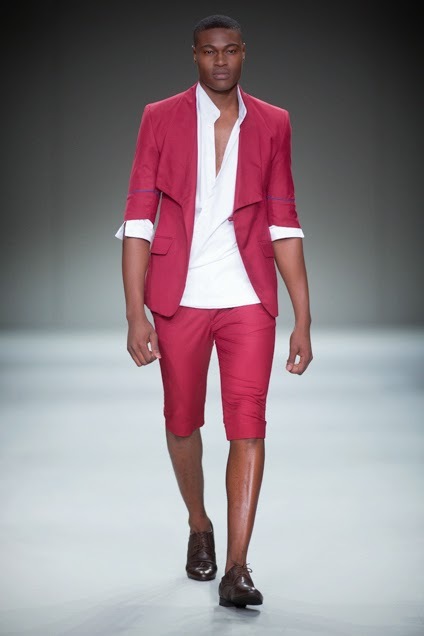 But, designers are playing around more and more with fabrics and colour and prints. 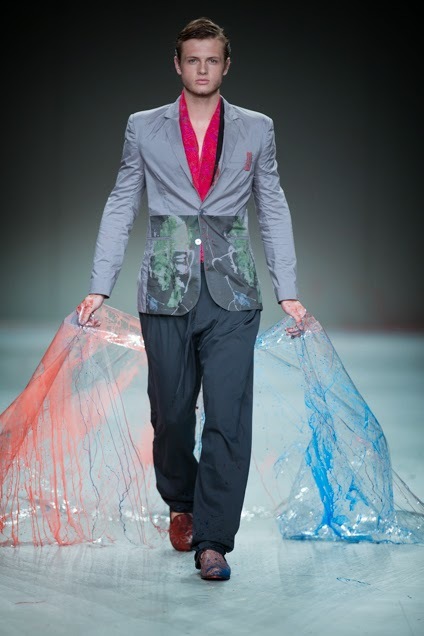 Designers are being daring and not only using the conventional colours that we usually see being used in mens fashion. We saw some vibrantly colourful suits in reds and yellows. 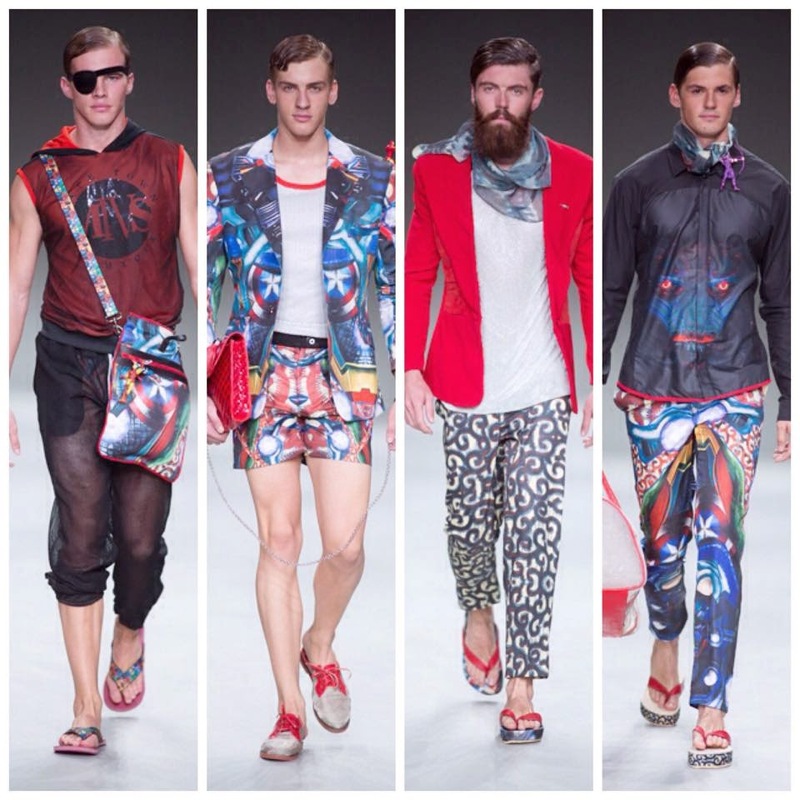 Prints such as paisley and stripes and polka dots were also very popular on #SS15 runway. 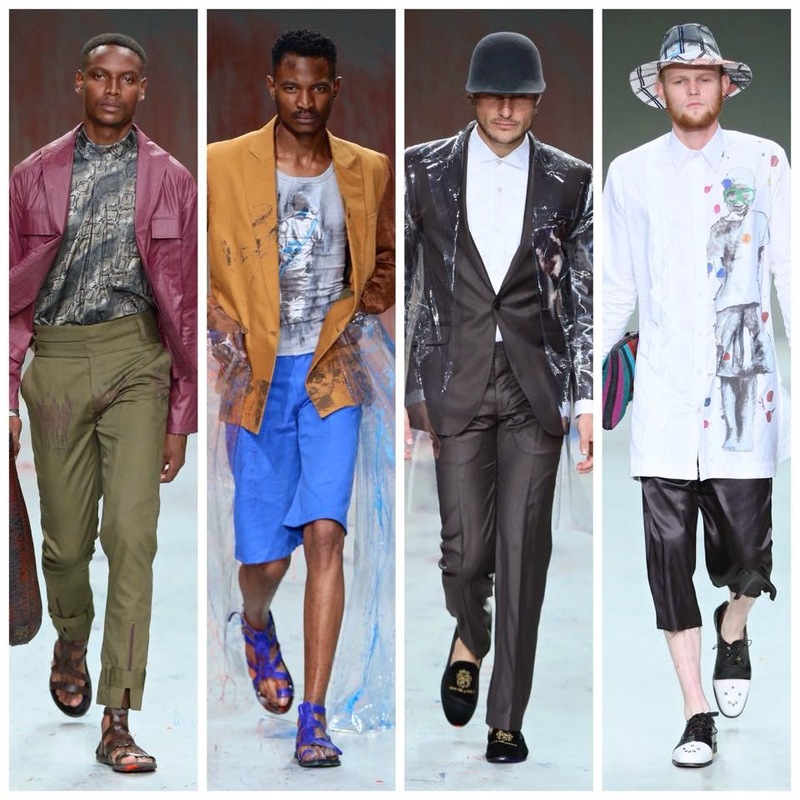 So I think that it is safe to say that we can definitely bargain on seeing some very interesting and colourful items to come in the next season for the men. You all know by now that I am more of a visual person and love to use pictures in my blog posts. 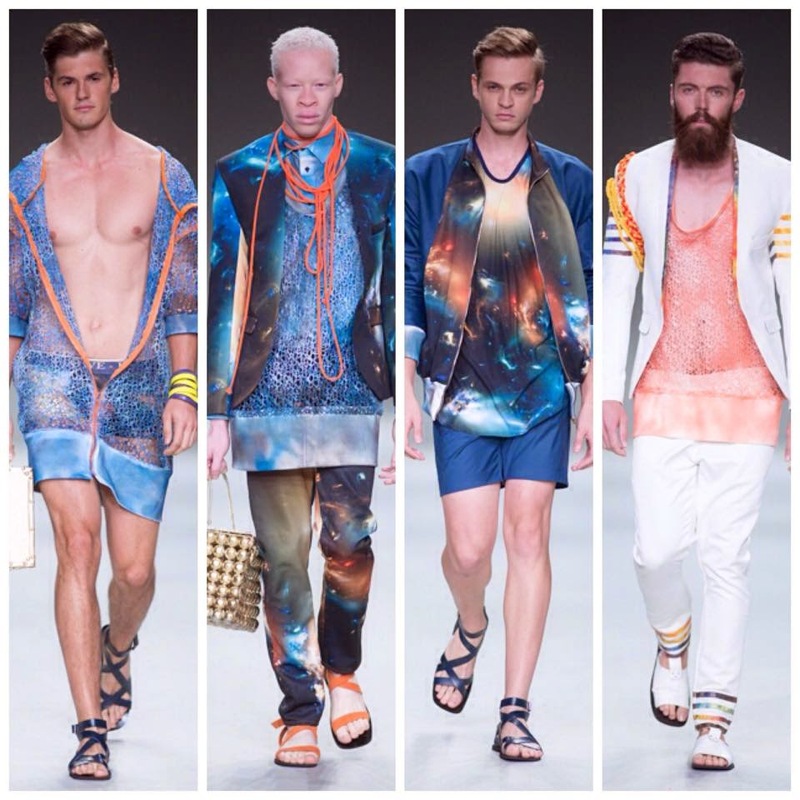 So here are some of my favourite #SS15 garments for the men from some of my favourite designers from #SAFW this season.